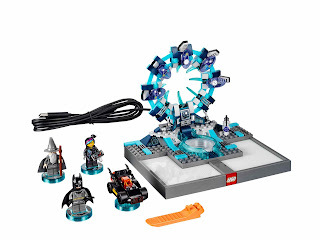 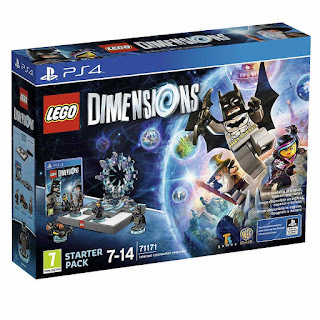 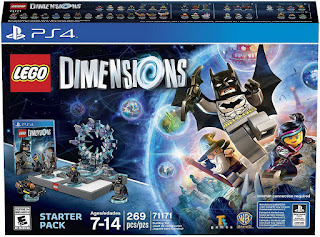 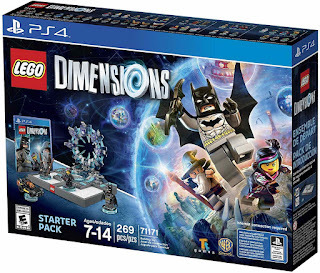 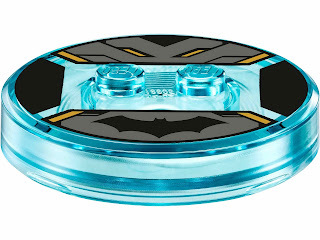 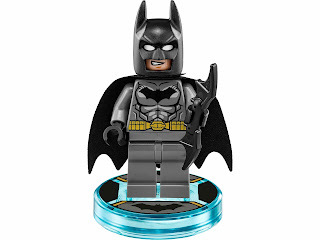 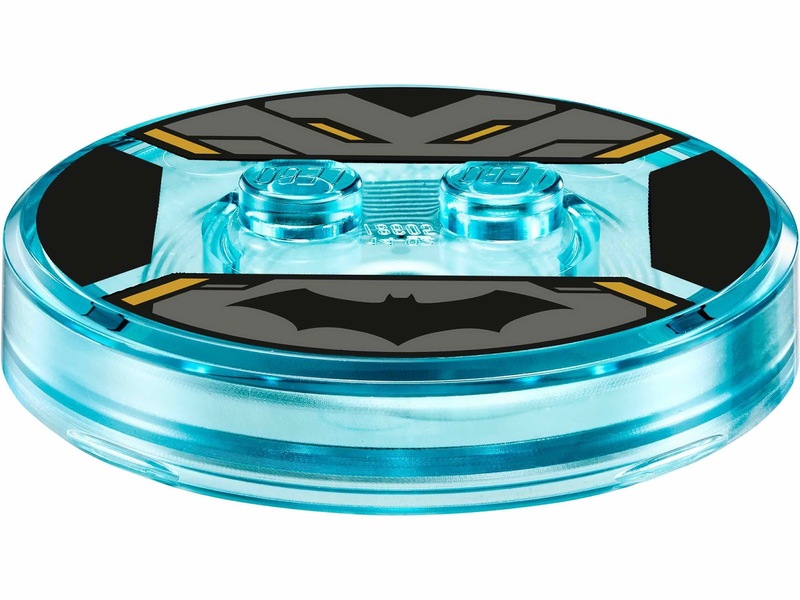 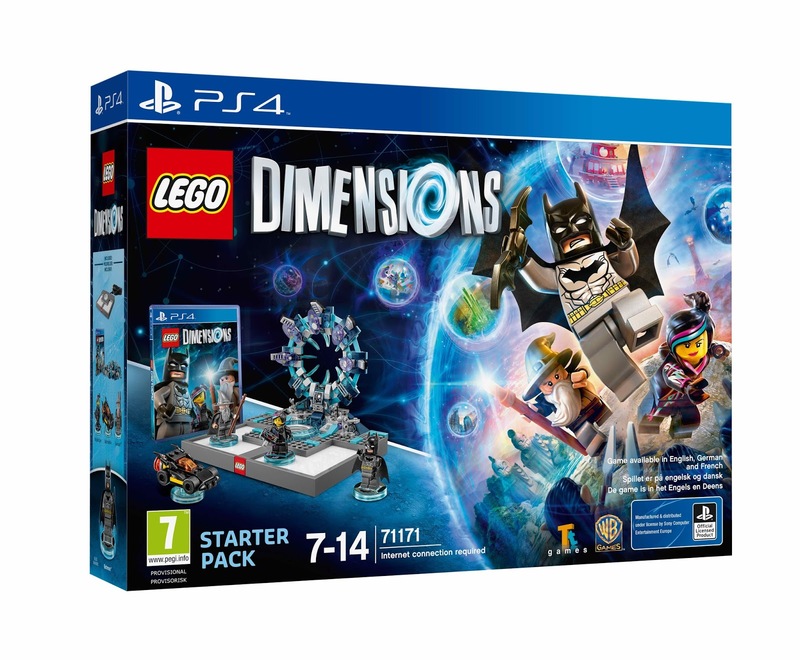 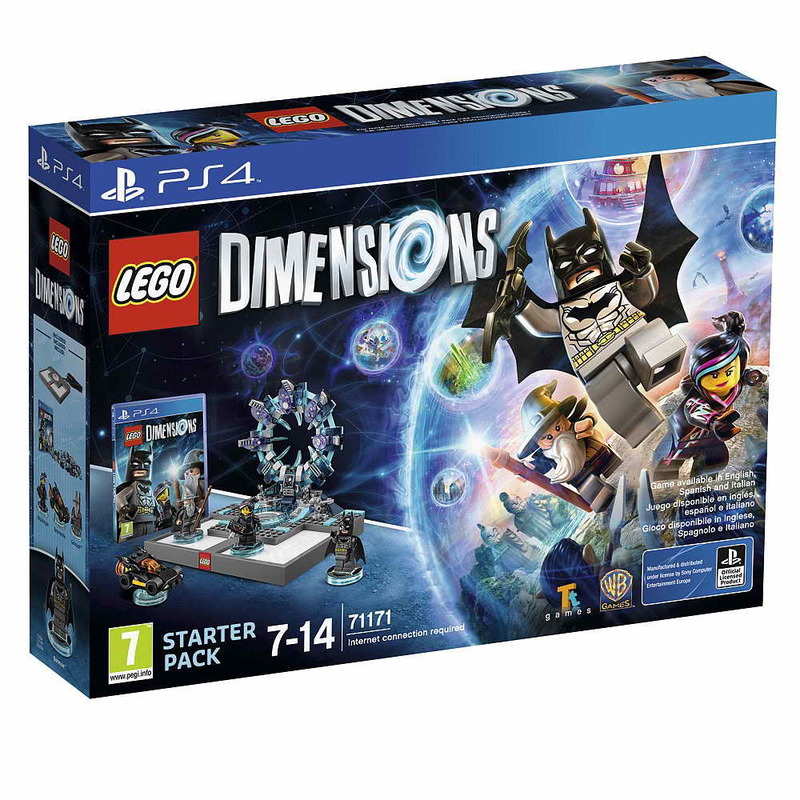 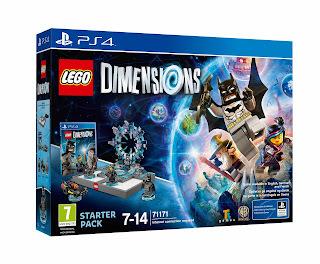 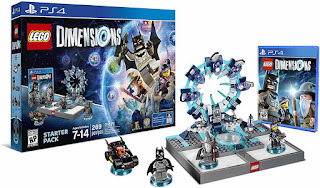 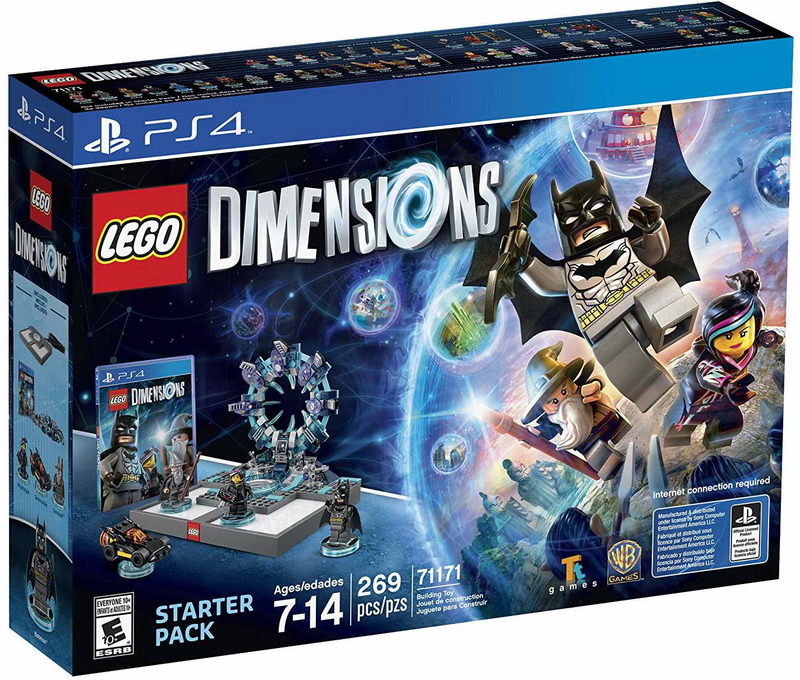 come with a rebuildable 3 in 1 the batmobile and the LEGO toy pad with gateway. 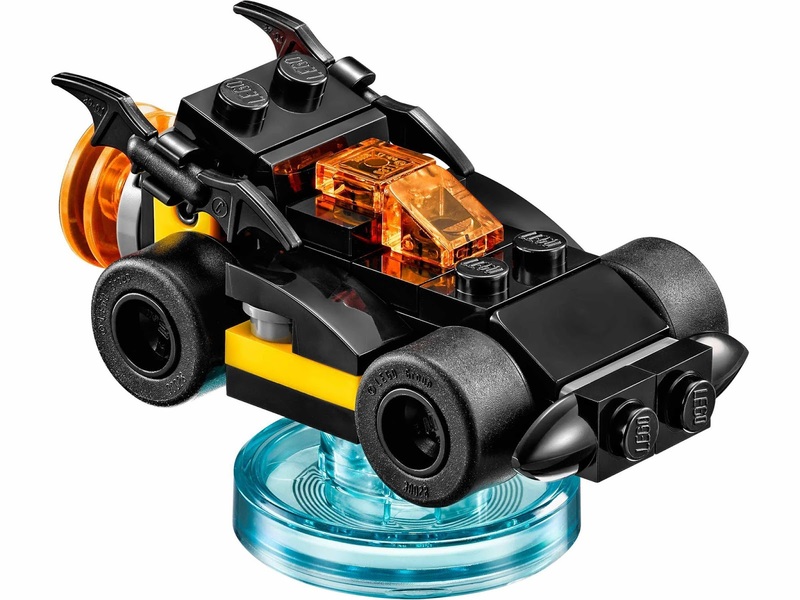 the batmobile rebuilt into the batblaster and a sonic batray. 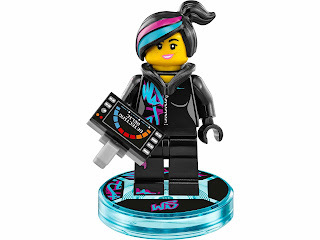 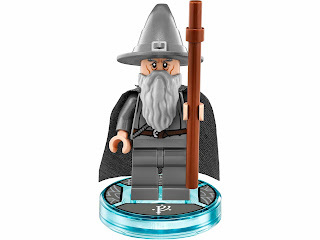 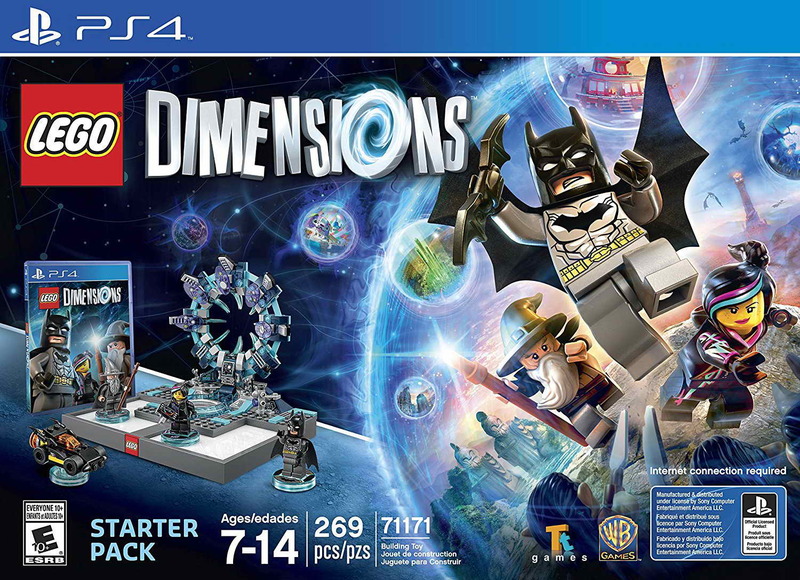 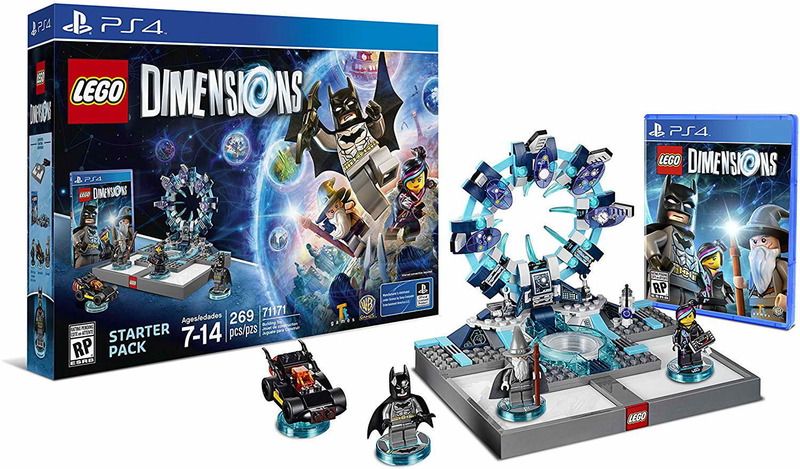 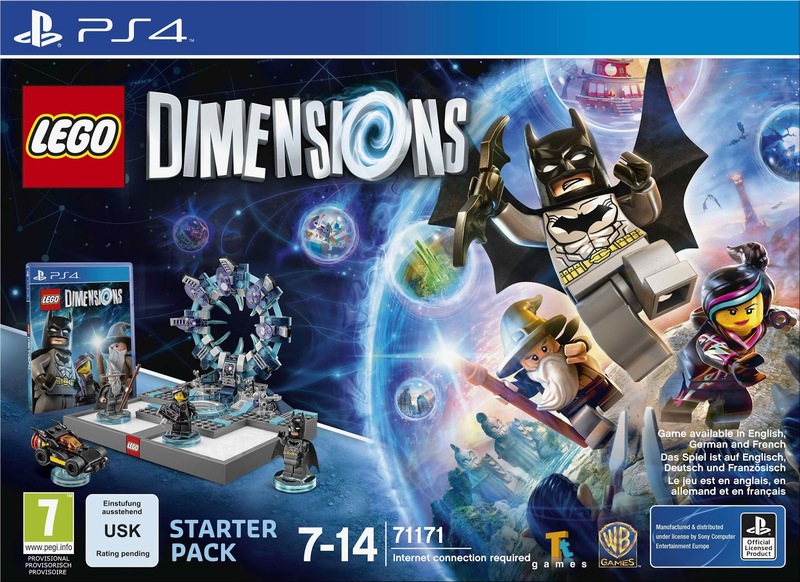 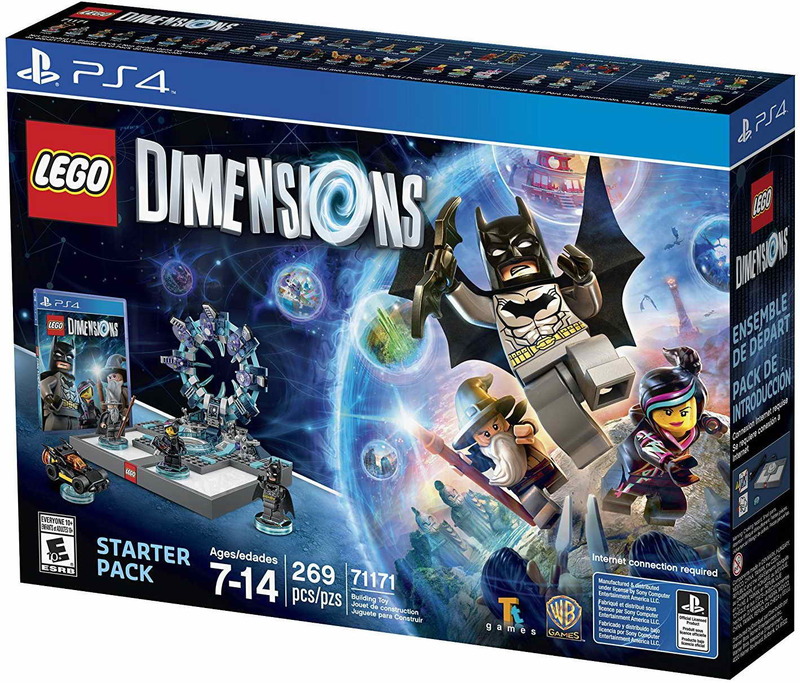 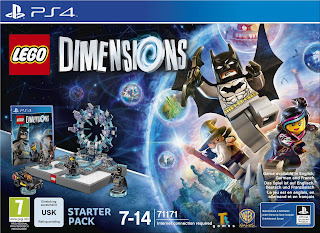 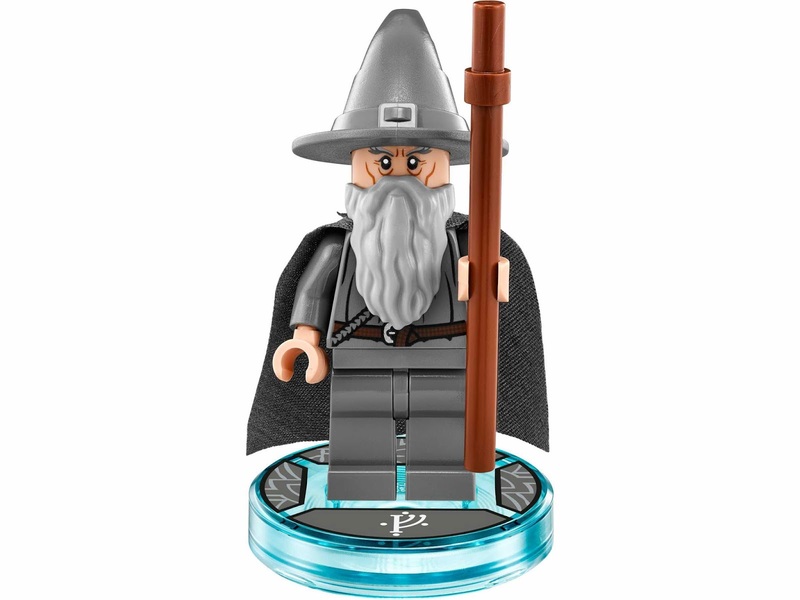 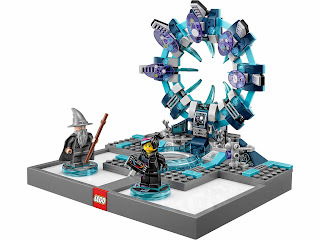 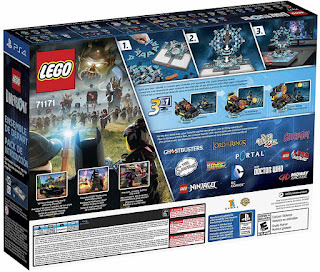 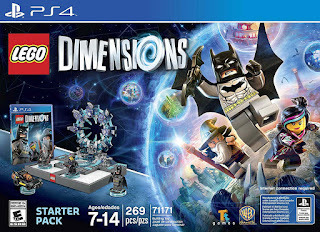 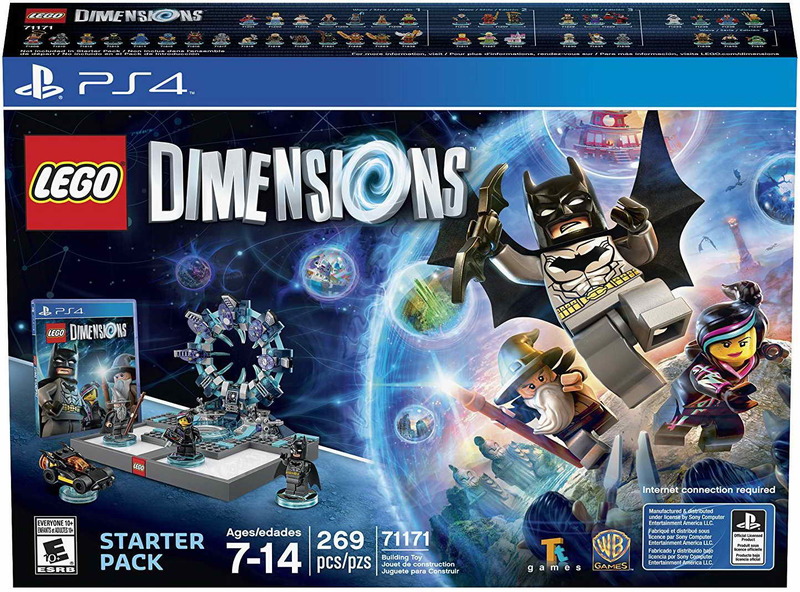 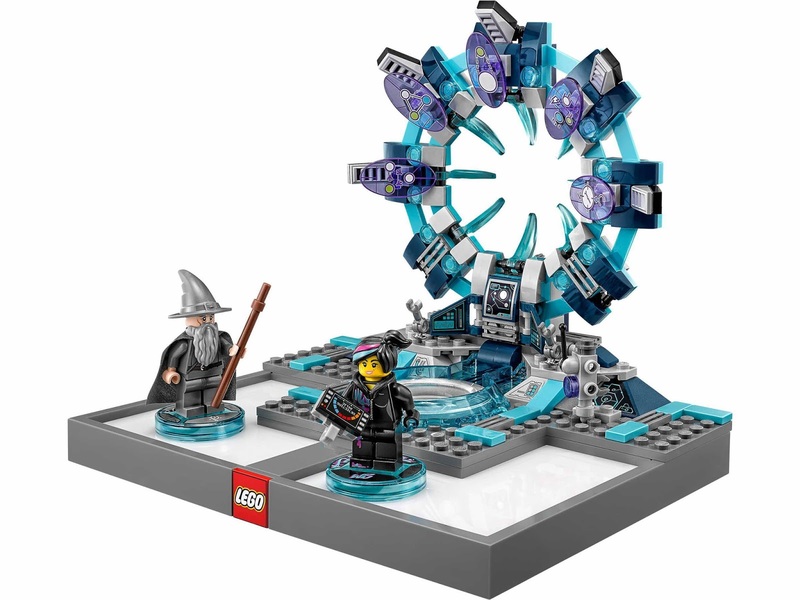 minifigs included a batman minifig, a wyldstyle minifig and a gandalf minifig.